What do you think of when you hear the word ‘mother’? This question has occupied the minds of 11 artists from around the country, who have been brought together to critically discuss an inclusive interpretation of motherhood, mothering and maternal roles. Expressed through moving image, photography, sculpture and installation; the artists share both a radical vulnerability and empowered strength with the Whakatāne community. M/other evokes diverse themes, such as intergenerational maternal knowledge and parenting through a queer lens; as well as exploring divisions of labour and mātauranga Māori notions of creation. Thought-provoking and hands-on public programmes led by local experts and creatives will accompany this exhibition at Te Kōputu a te Whanga a Toi – the Whakatāne Library and Exhibition Centre. 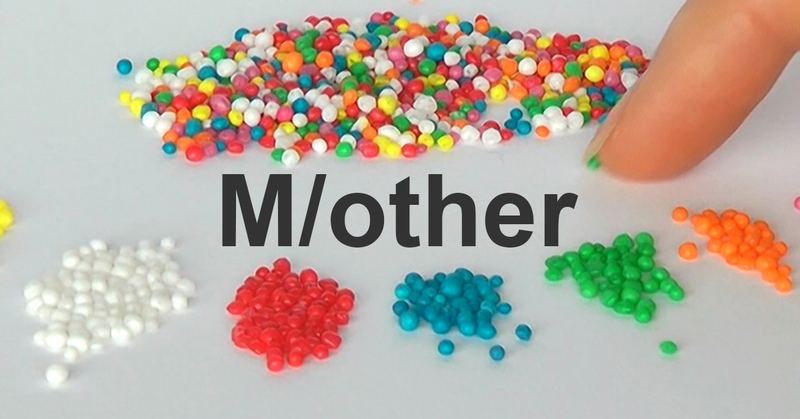 M/other has been developed by Sarah Hudson with support from Creative NZ.